Exciting 3 Bedroom + Study just steps to the beach! Charming each cottage with welcoming front porch. 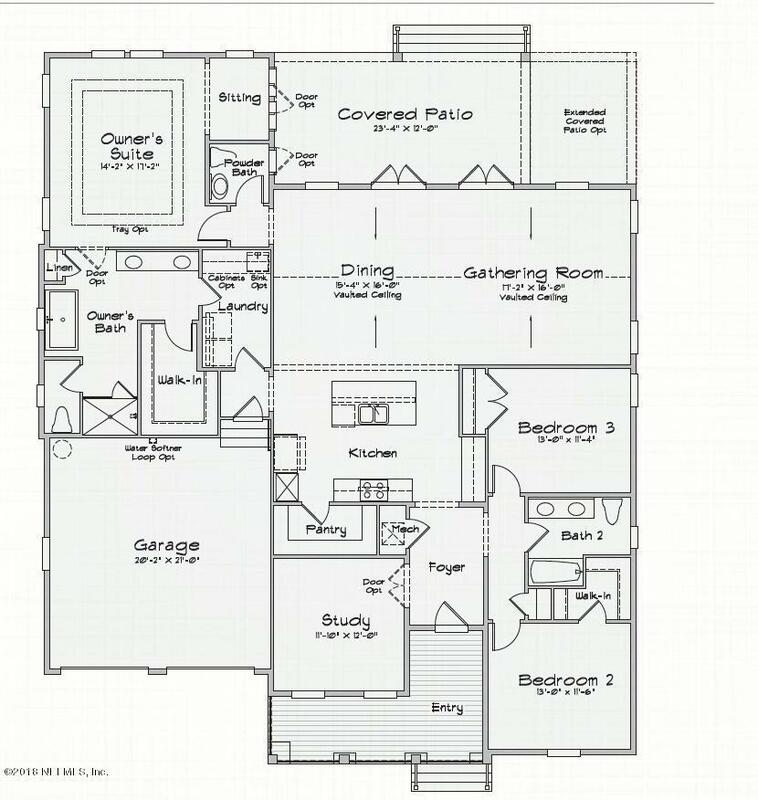 Split bedroom plan is open and spacious with vaulted ceilings, study and spectacular Kitching including Bosh appliances, built in double ovens to delight the family chef. Double french doors from the Great Room open to a large covered Lanai. 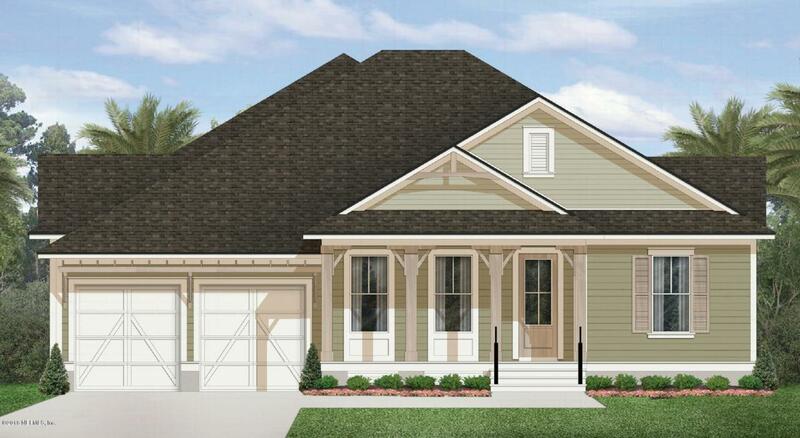 Master Suite/sitting room, large bath, freestanding tub and access to laundry room! 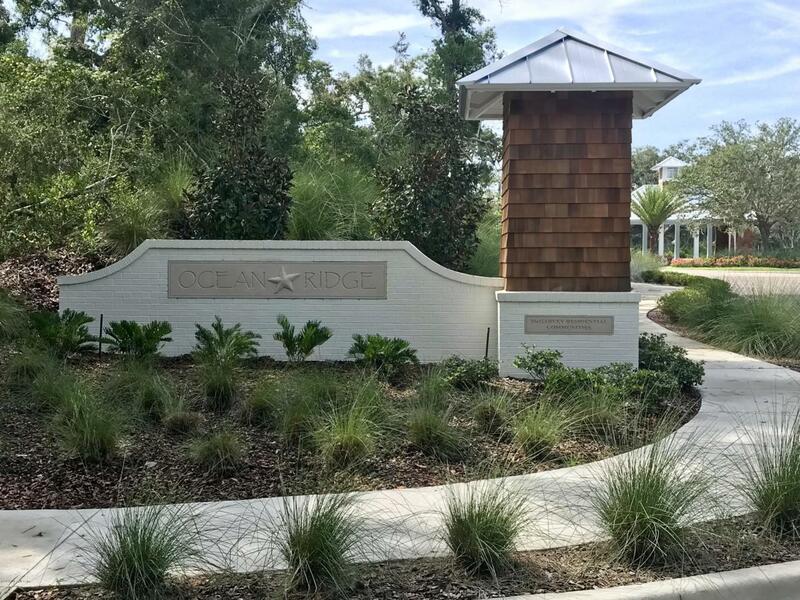 Energy efficient HERS Rated home includes Spray Foam Insulation, Impact glass windowsIf it's the relaxing beach life you desire in a home that you will love from the start, then visit Riverside Homes in the stunning new home community, Ocean Ridge. 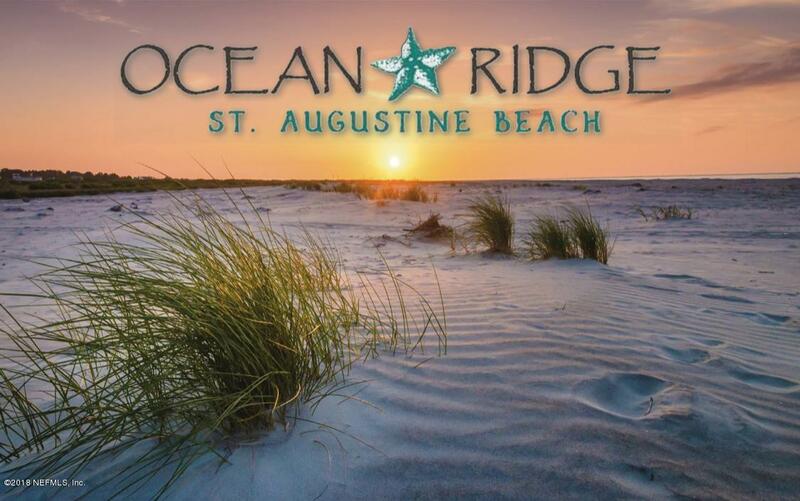 Residents will enjoy living steps from the beach and the community's amenities pavilion and community pool in addition to its ideal location and proximity to shops and restaurants. The Model is currently under construction please contact Riverside Homes representative Marjorie Taylor for more information. 904-591-9121.